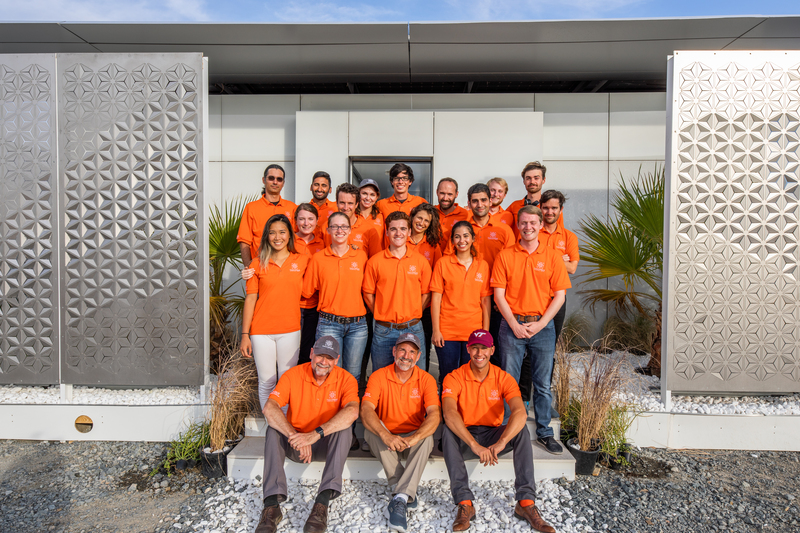 The futureHAUS team snags first place at the Solar Decathlon Middle East! BUILD IS GOING TO CHANGE. 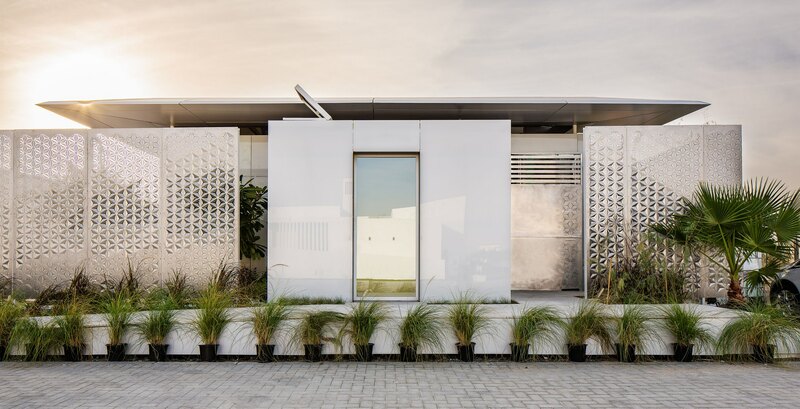 Inspired by the best production practices of the automotive and airplane industry, the FutureHAUS Dubai explores the process of prefabrication to deliver modular structures that integrate smart technologies, energy efficient systems, and new materials. 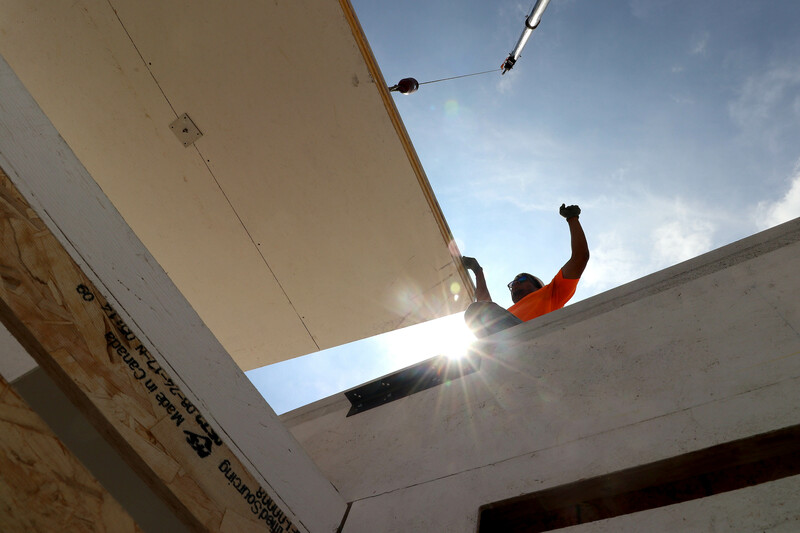 Our innovative prototype proposes a factory produced, energy-positive, smart home. The goal is to not only invent the future of housing with the integration of smart technologies, but also invent the future of how they will be built.